Tata Motor group is one of the largest vehicle manufacturers in the India, head quarters in Mumbai and running its business in many parts of this world. The company has entered the passenger vehicle market in 1991 and launched their Tata Seirra and later it launched few other passenger vehicles that took the markets amazingly. 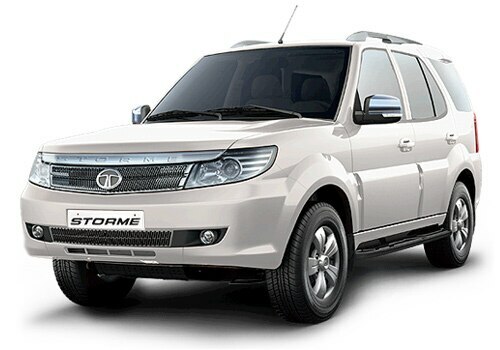 Now the company has launched the all new Tata Safari Storme that comes with a stylish body design and attractive front view. It falls in SUV car segment and its pricing starts at just Rs. 9.95 lakh This Formidable SUV had been showcased at the Delhi auto expo 2012, where it caught the attention of many in the four-wheeler market. 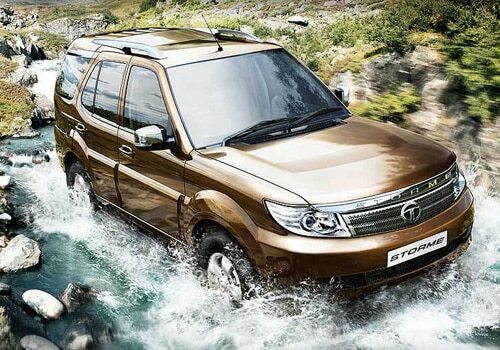 The Tata Safari Storme price was expected to be in the range of Rs. 10 lakh and making out expectations right, the company launched it with a base price tag of just Rs. 9.95 lakh. This latest SUV has got very attractive looks and has a pretty front façade with a big radiator grille. It also got a brilliantly crafted out head lamp cluster, which can be seen in the Tata Safari Storme pictures. The sides of this SUV are very sleek and smooth with the alloy wheels enhancing the beauty and elegance of this car. The all new Tata Safari Storme is coming with a 2.2 liter, DOHC, VariCOR diesel engine with a displacement capacity of about 2179cc that can make a maximum torque of 320 Nm and a peak power of 140 Bhp. It is integrated with 4 cylinders and mated with a 5-speed manual transmission gear box. Apart from this there are some of the highly advanced features incorporated to the new Tata Safari Storme that makes it one of the luxury SUVs in the segment. The all new Tata Safari Storme features include ABS with EBD combined with Disc brakes that allows the driver to have full control over the vehicle. It also includes 2 airbags, music system, electronic stability program and many more features. This vehicle is available in the markets in an overall seven variants price ranging from Rs. 9.95 lakh to 13.66 lakh, which is very competitive. This vehicle will be competing with another Indian SUV Mahindra Scorpio, which is leading the SUV market in India. 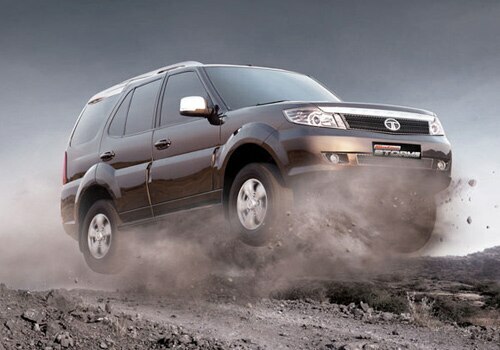 However, with the launch of Tata Safari Storme, Tata cars are expecting to gain the top slot in Indian markets. If you are just looking for an affordable luxury SUV then go for the all new Tata Safari Storme as it got everything that you needed in a car. The popular German automaker, Porsche is ready to launch its new models in india.